Voodoo Talking Heads featuring Sean Canan's Voodoo Players, at Old Rock House. Doors open at 8pm. Must be 18 or older to be admitted. See website for more info and to purchase tickets. Old Rock House is a live music venue housed in a restored historic building and hosts over 200 concerts a year. Concert goers are able to enjoy the live music in a state of the art venue, have dinner prepared by an award winning chef, and sample a wide variety of adult beverages. 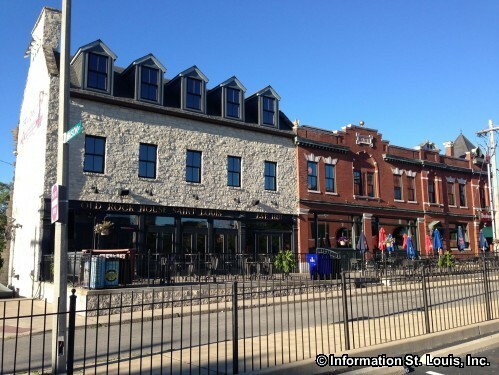 Directions: Located at the corner of Hickory and 7th streets, just west of Broadway in the LaSalle Neighborhood of the city of St. Louis, Missouri.